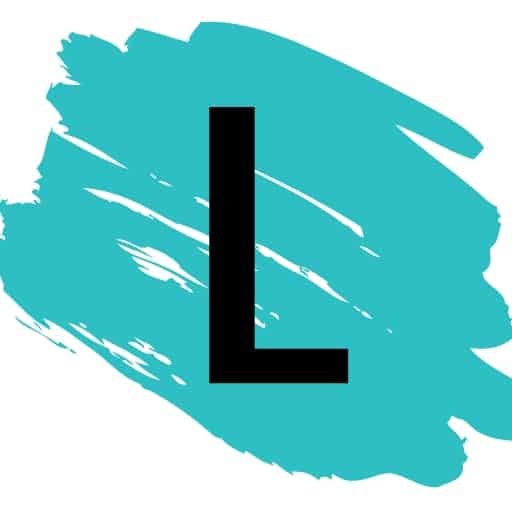 This is a fun project that even the little ones can pul off. 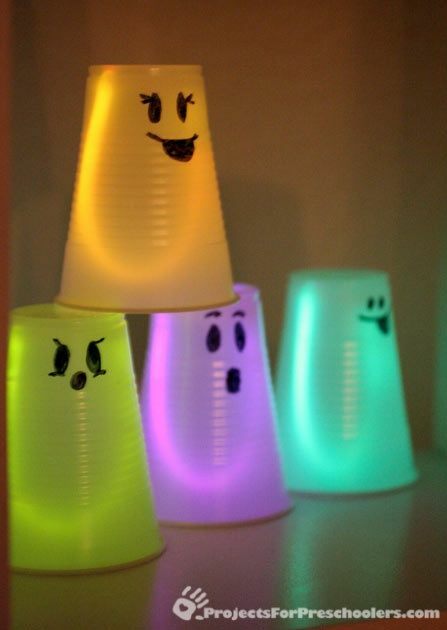 You could essentially decorate the cups however you’d like and use them for Halloween or any type of party. I’m digging these glowing spiders for the front porch this Halloween. 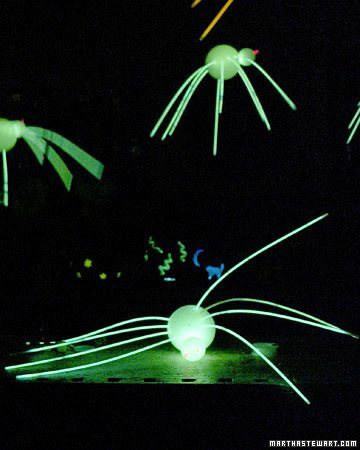 They’re made with glow sticks and Styrofoam balls; easy enough! Because I grew up watch the Ninja Turtles, I had to include this project. 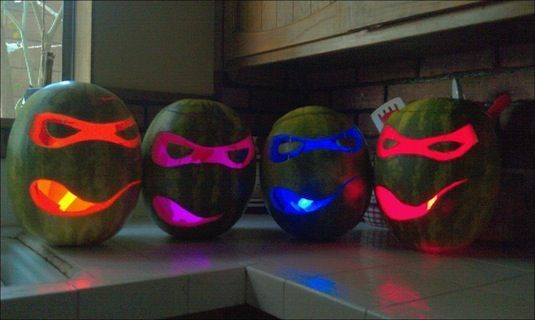 It’s interesting how they’re made with watermelons; I think that’s a first. Such a cool idea! You could also use glow sticks for your jack o’ lanterns instead of the traditional candles.